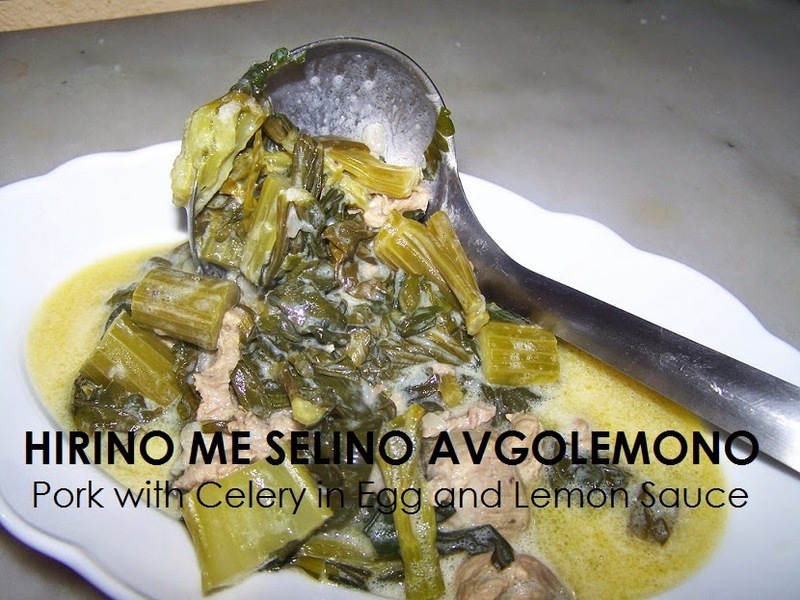 This is a favourite winter dish and one that combines the flavours of braised pork, celery, and the beloved Avgolemono (egg-lemon) sauce. 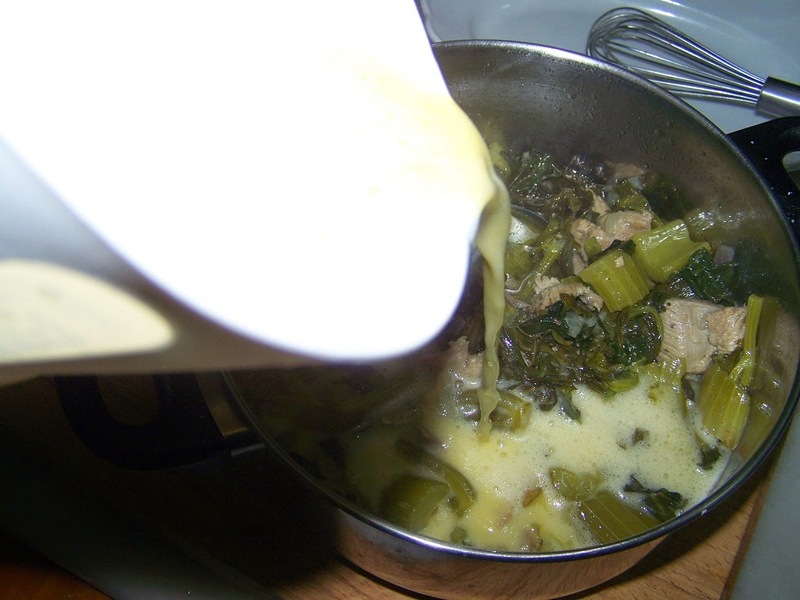 Pork with celery in egg-lemon sauce. 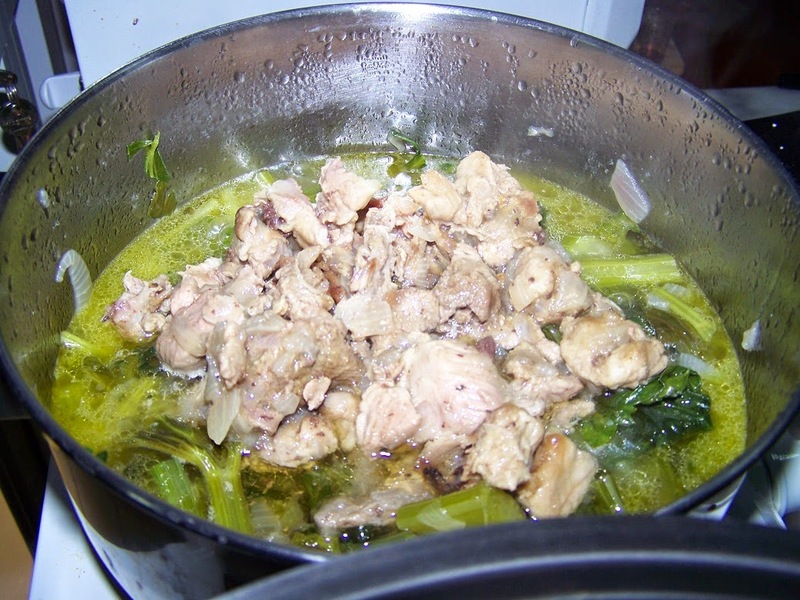 An "explosion of flavours" in your mouth! 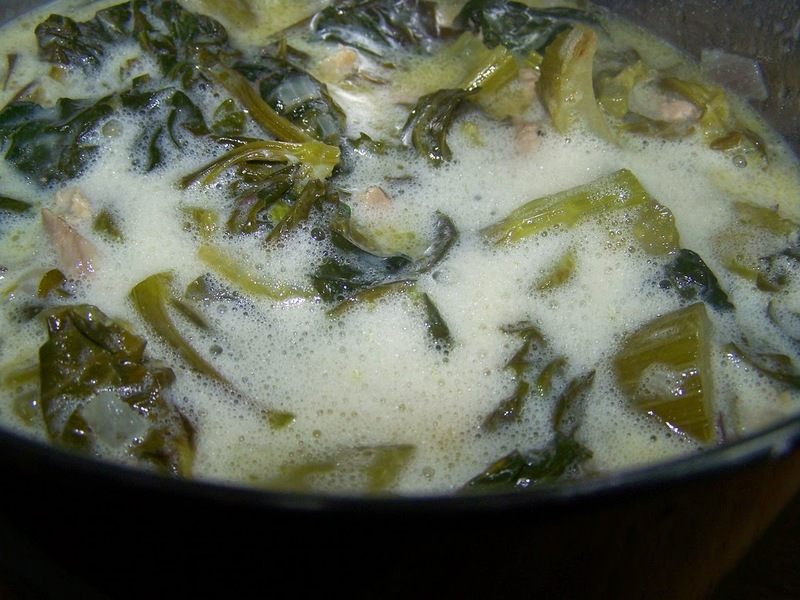 A classic Cretan favourite very popular dish in Crete and Greece, especially during the winter months, typically served around the Christmas holidays. 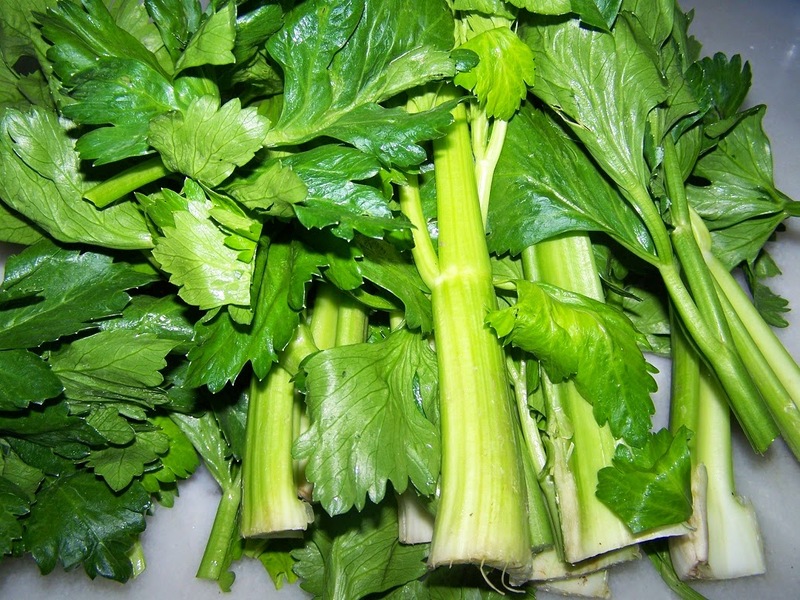 Traditionally we use very young celery root, with stalks and leaves celery which is a small parsley-like herb. 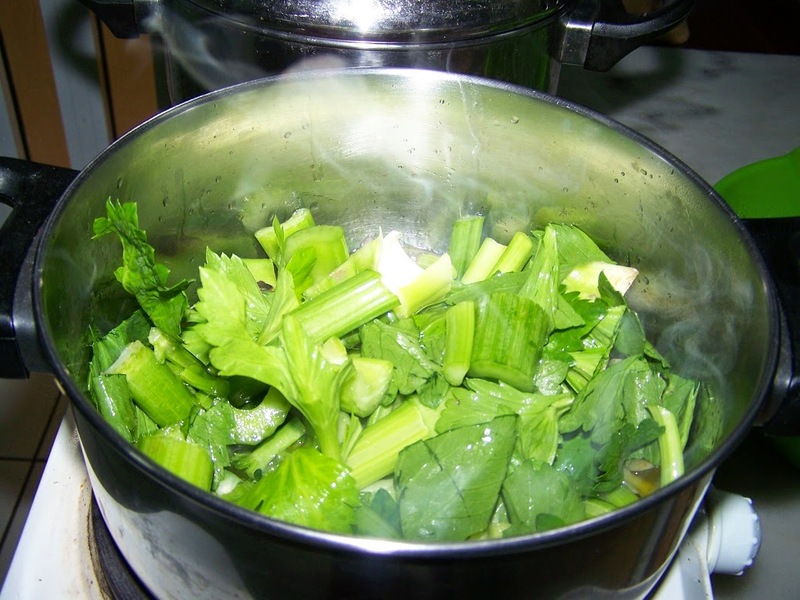 until the celery is tender and only about 1 cup of liquid remains. 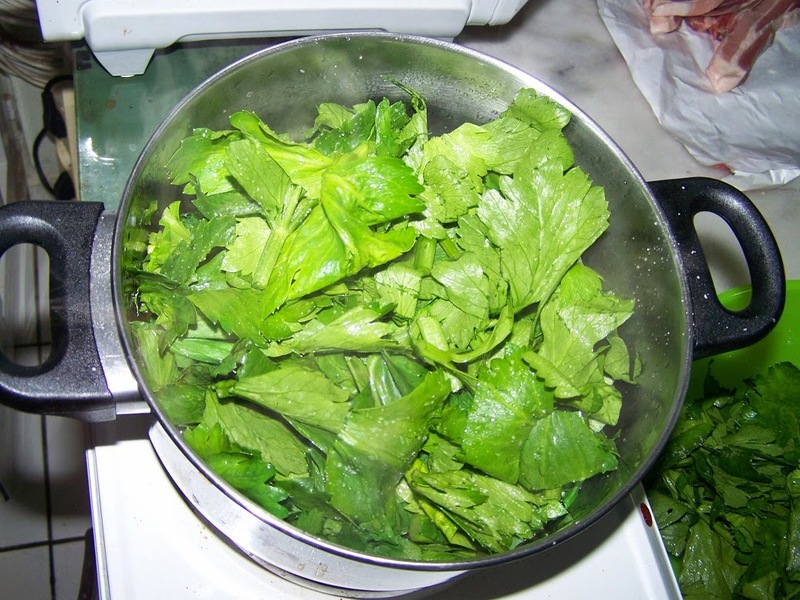 Same way as we did before for the celery. 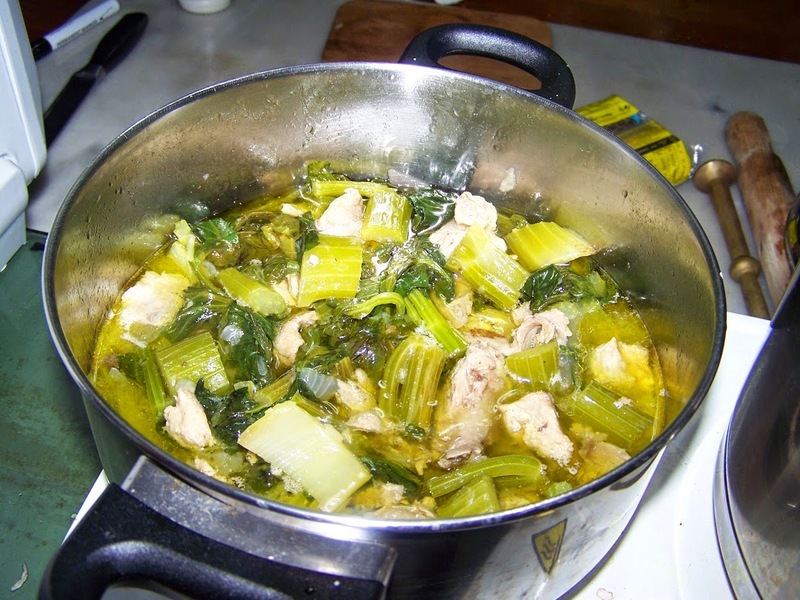 Combine both stewed pork and celery in same casserole and continue cooking on low hit for 10 more minutes. 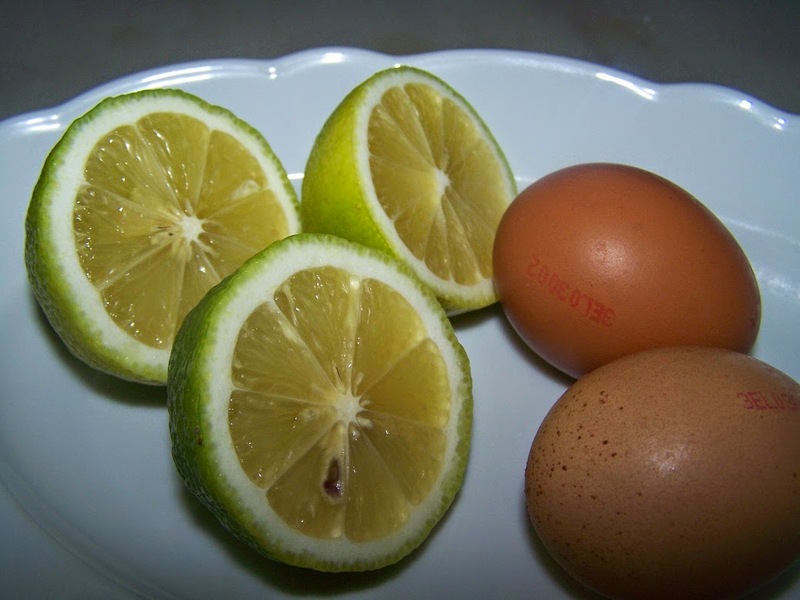 Need 2 eggs and the juice of 1 1/2 lemon. 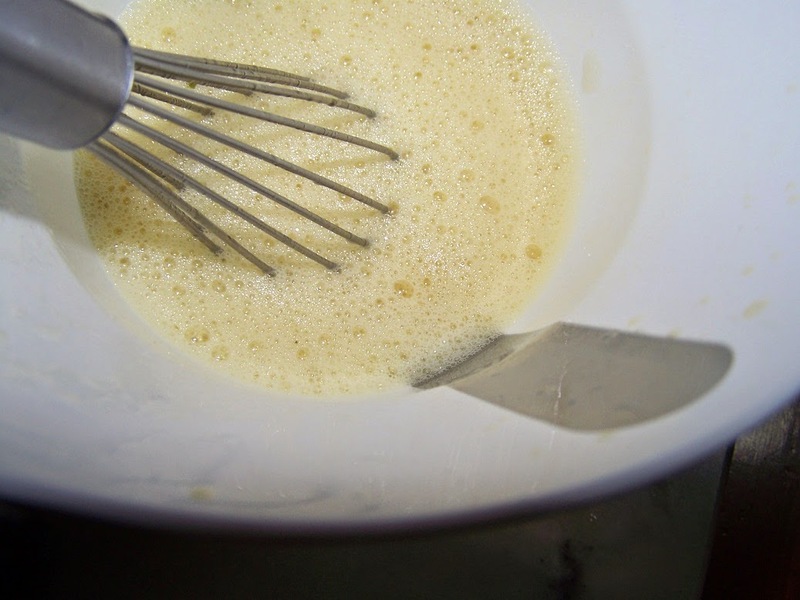 Add the lemon juice and beat the mixture well. 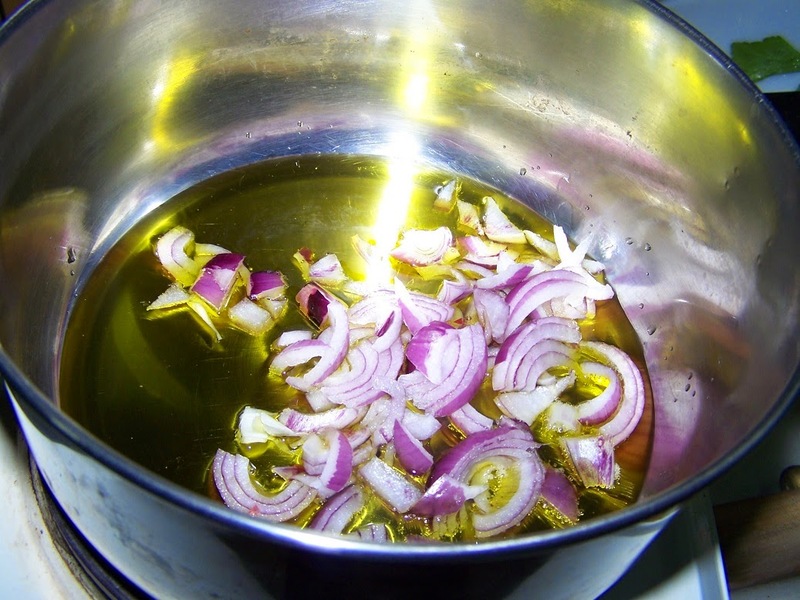 Temper the sauce by slowly adding some of the hot liquid from the meat to the egg-lemon mixture, beating it in thoroughly. 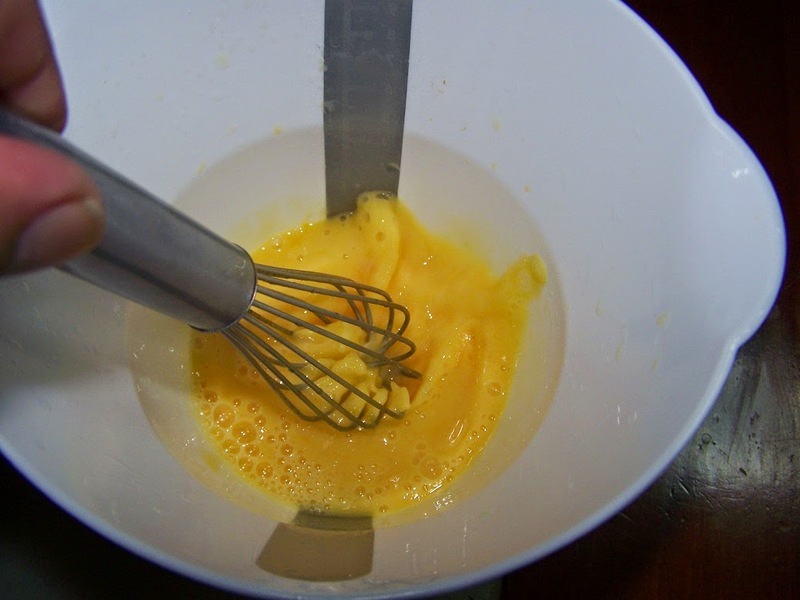 Pour the egg-lemon mixture over the meat and shake the pan gently. 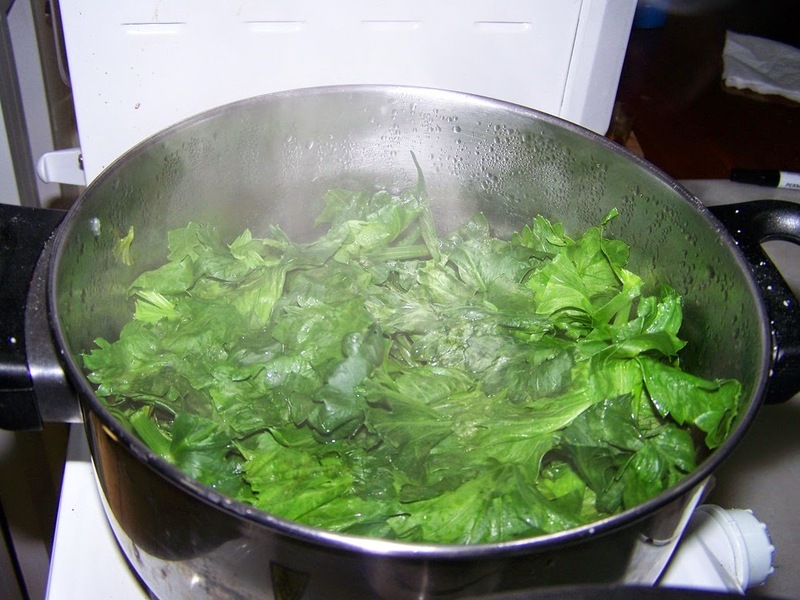 When the food is done remove the casserole from heat and pour in the sauce slowly, stiring at the same time. Αναρτήθηκε από George Portokalakis στις 7:03 π.μ. George Portokalakis 29 Νοεμβρίου 2014 - 11:39 μ.μ. 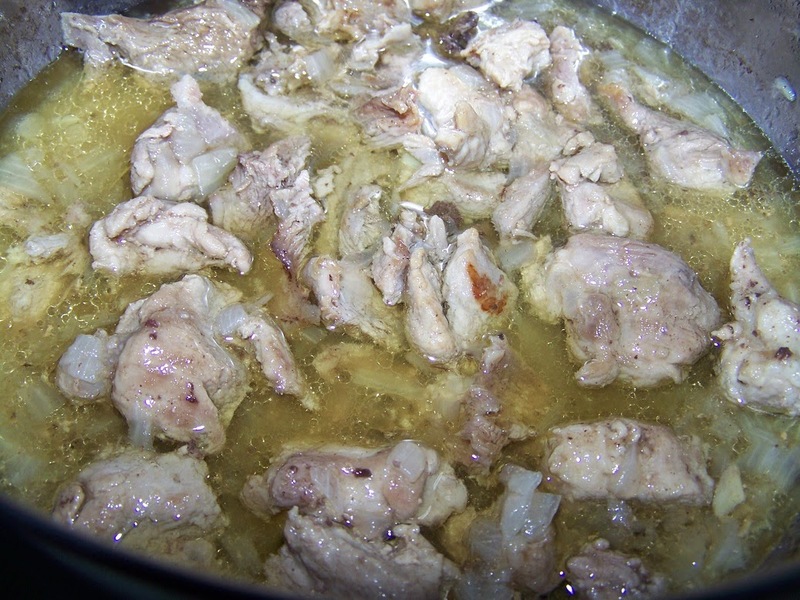 Pork with celery in egg-lemon sauce. An "explosion of flavours" in your mouth! A classic Cretan favourite very popular dish in Crete and Greece, especially during the winter months, typically served around the Christmas holidays. 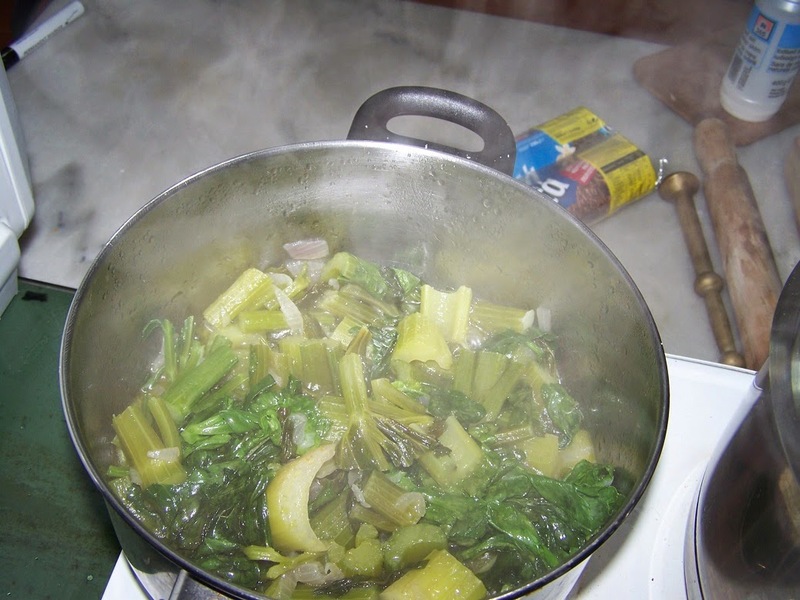 I have cooked in two options. 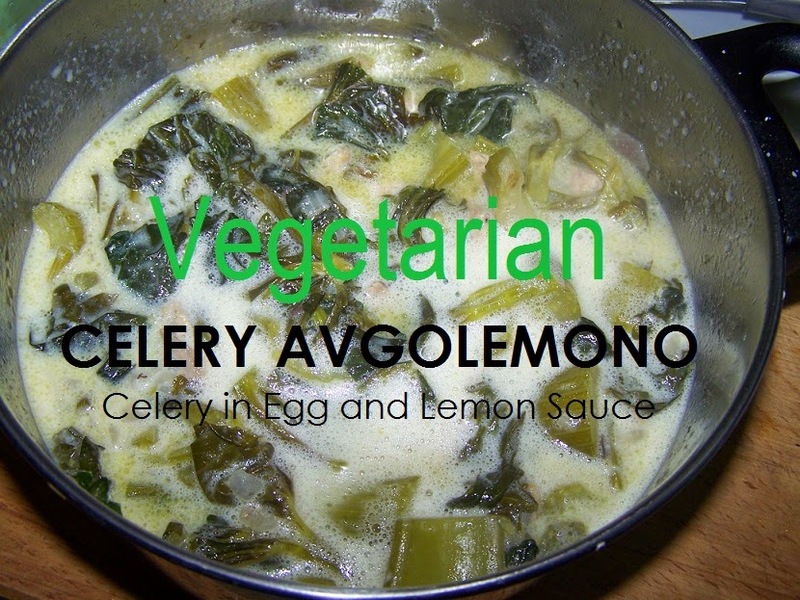 Meat free option with celery in egg and lemon sauce for Vegetarians and with pork for the Omnivorous! ENJOY! !